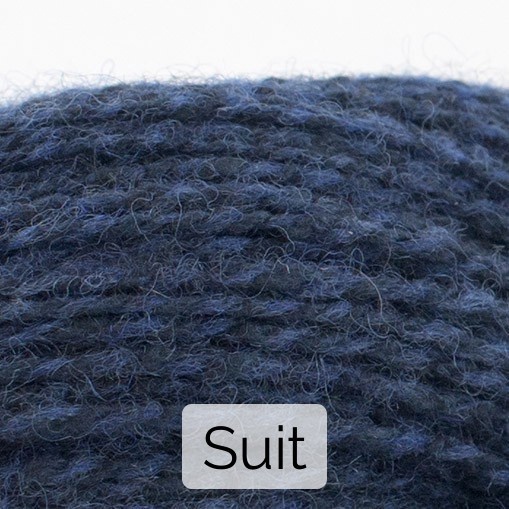 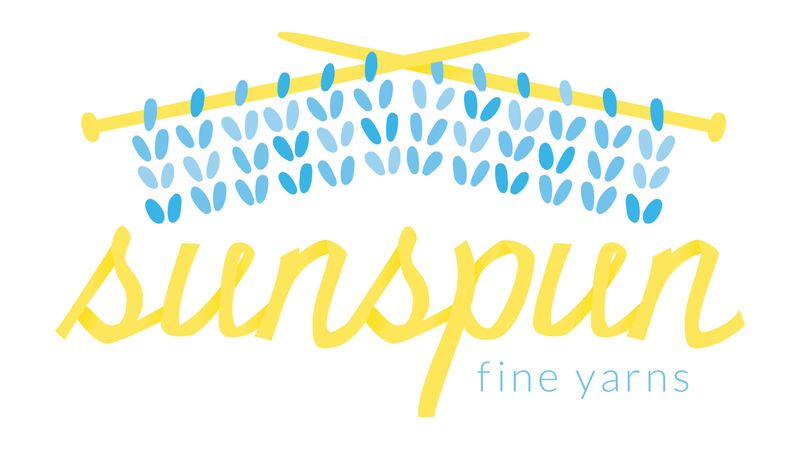 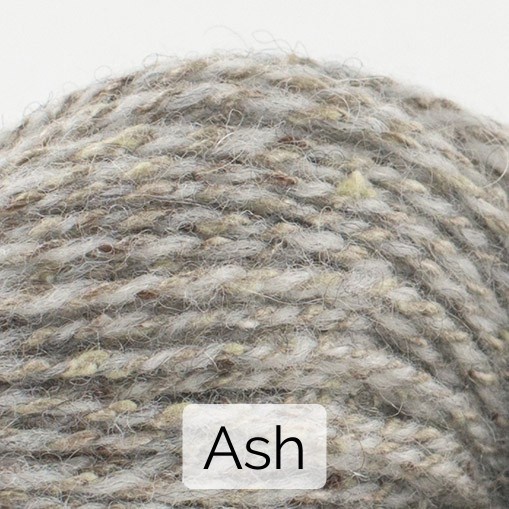 This tweedy yarn from Shibui is pure heaven. 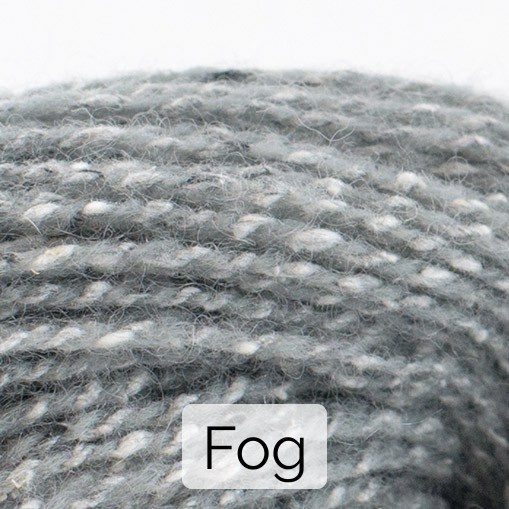 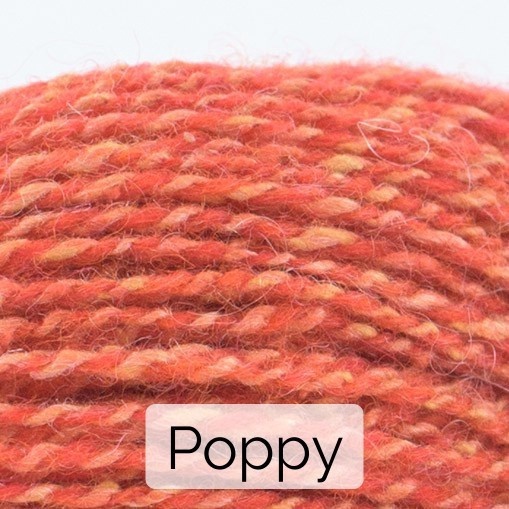 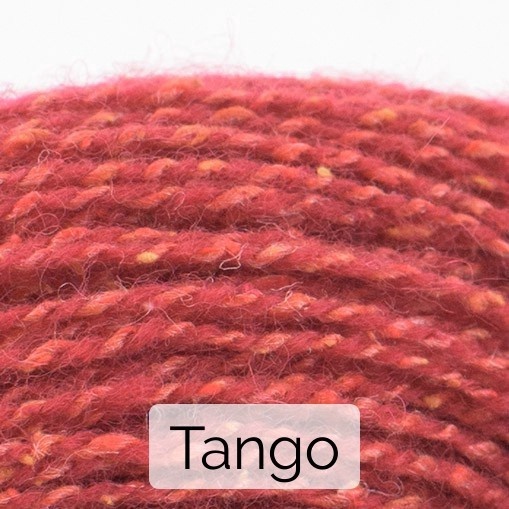 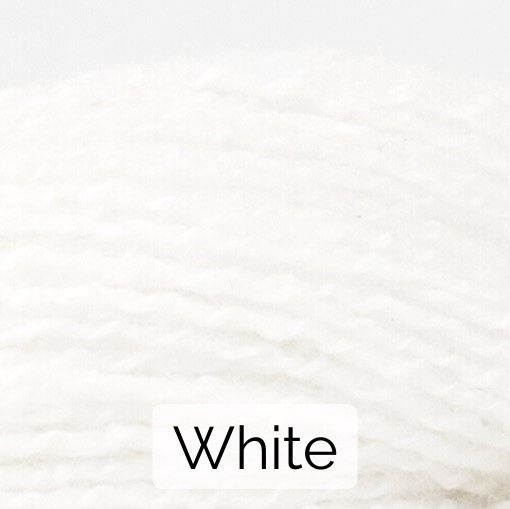 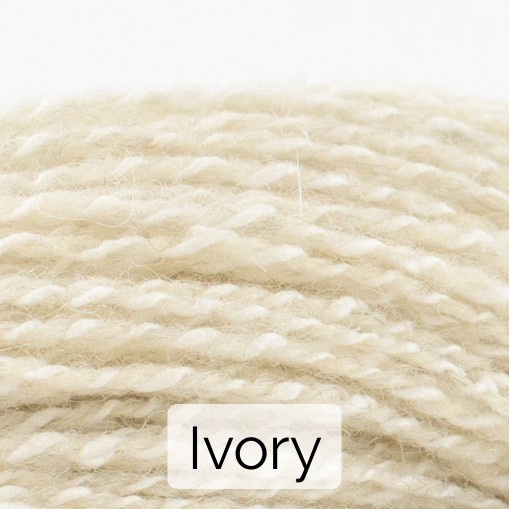 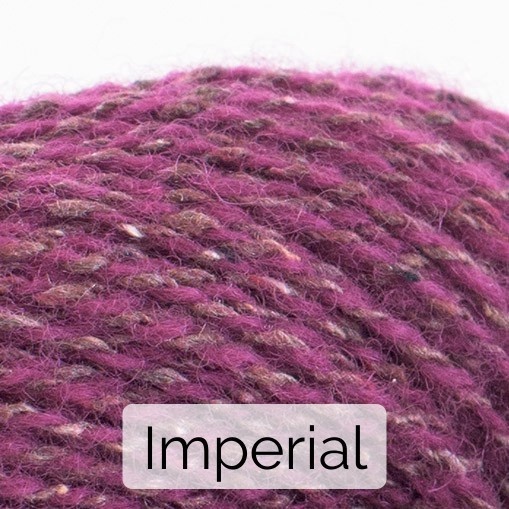 The tonally flecked fibres altogether produce a complex and luxurious knitted or crocheted fabric, making the yarn perfect for colourwork, lacework, accessories and garments. 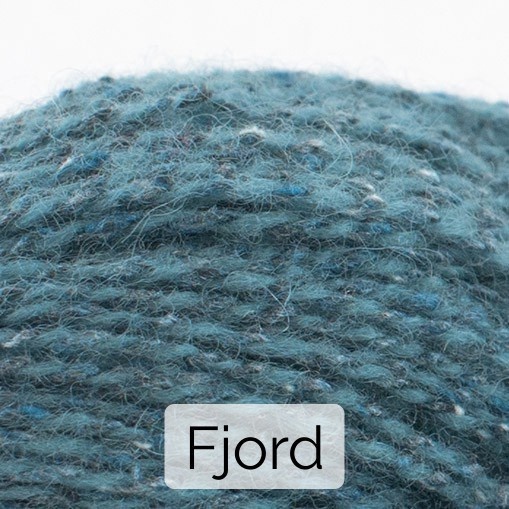 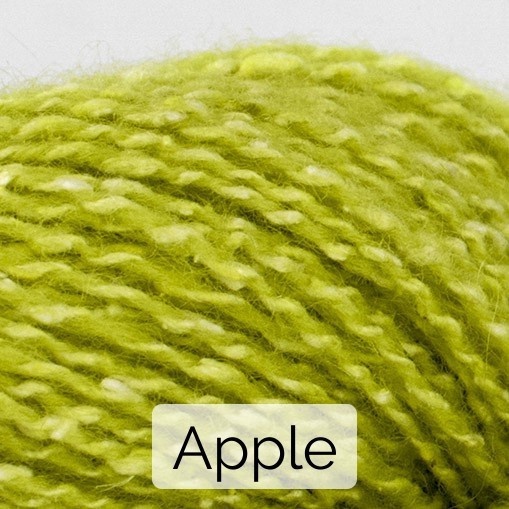 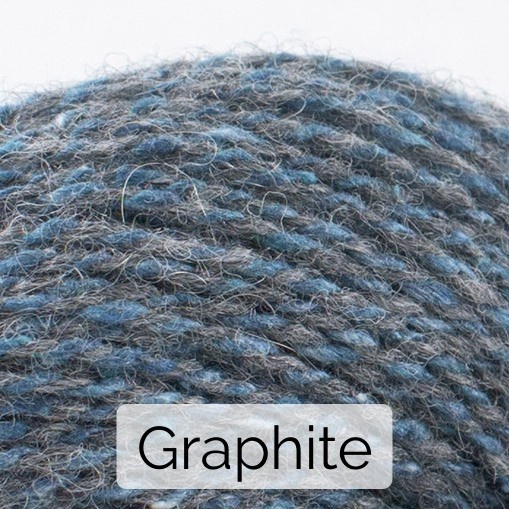 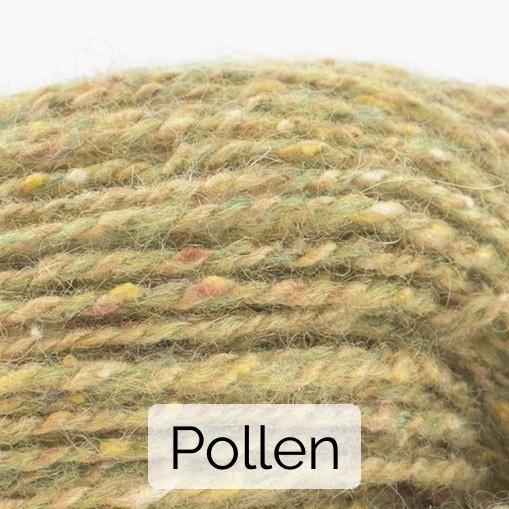 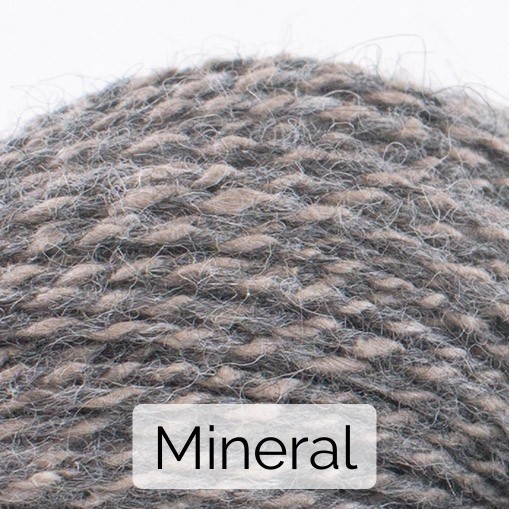 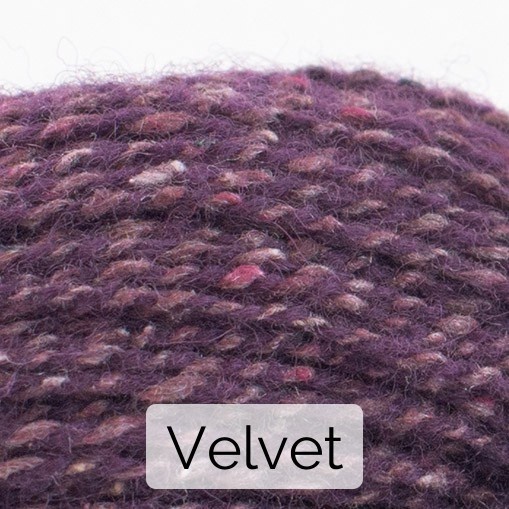 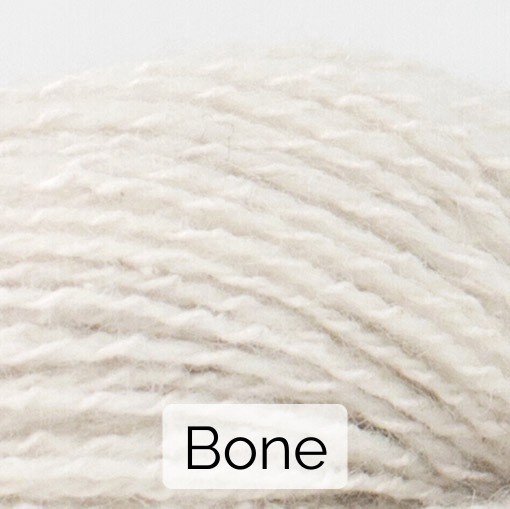 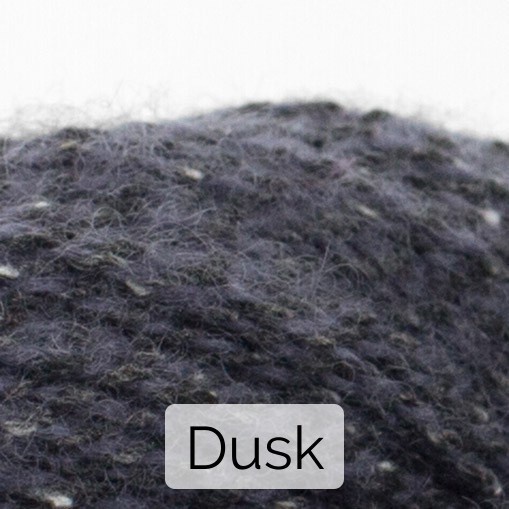 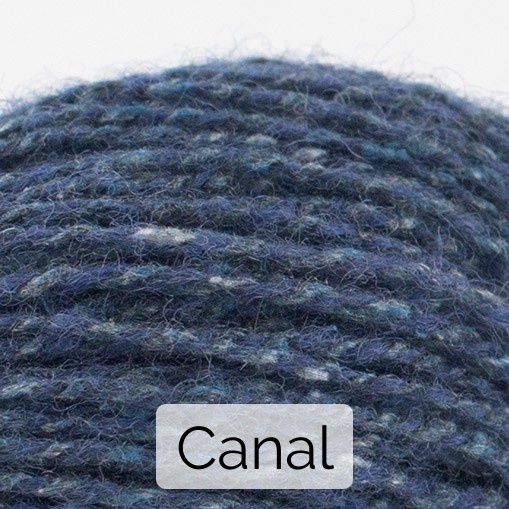 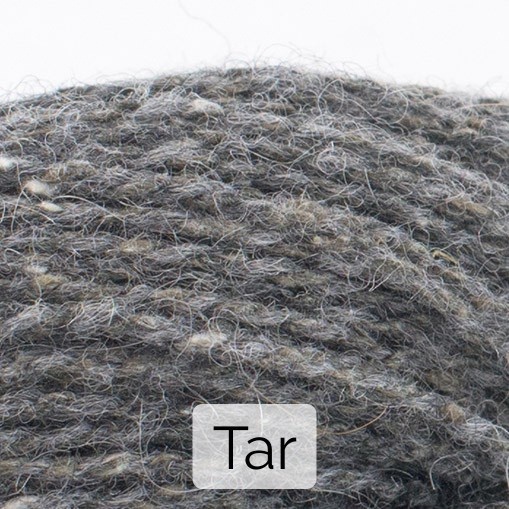 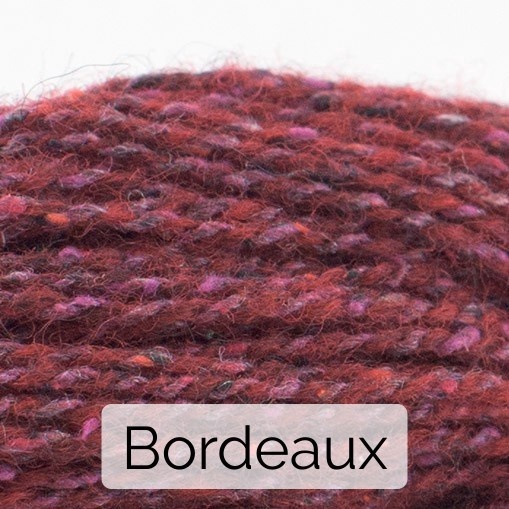 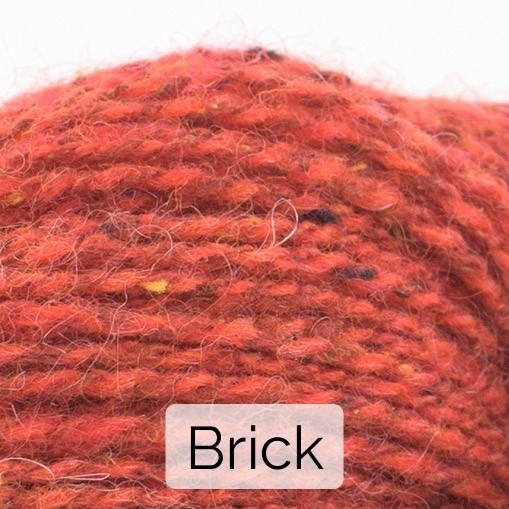 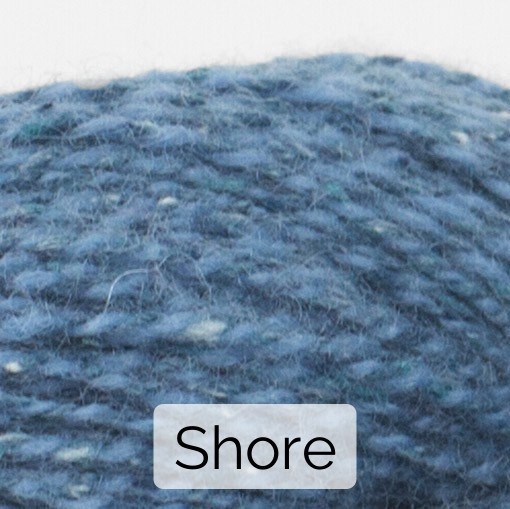 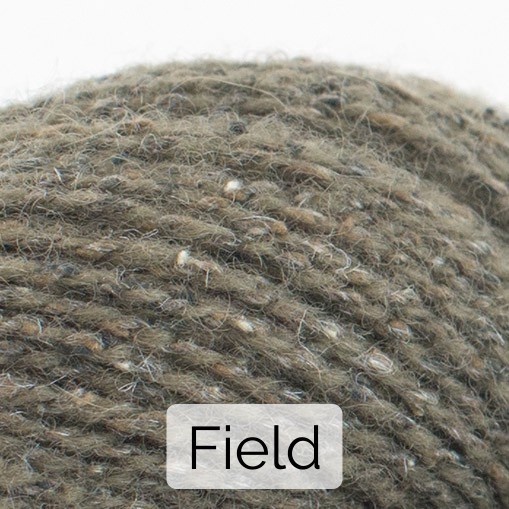 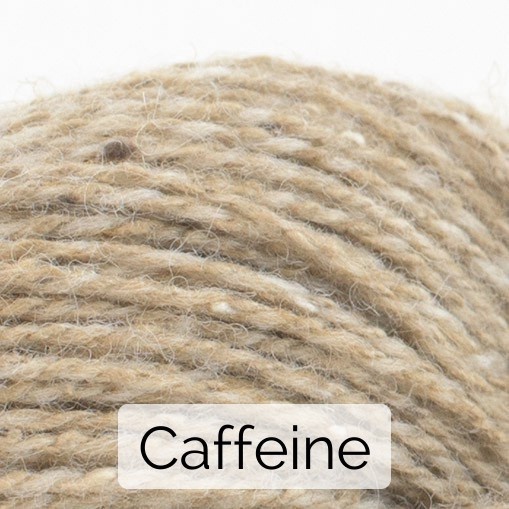 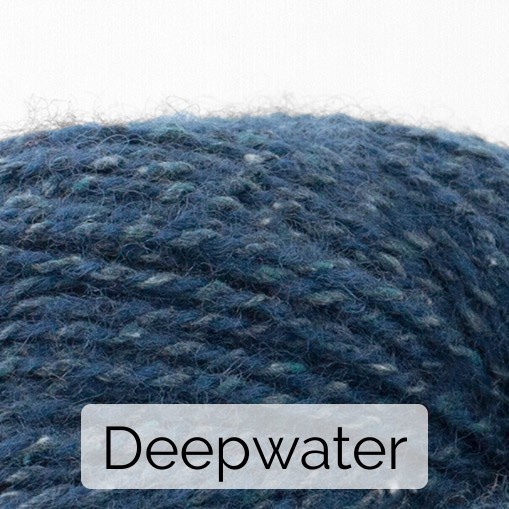 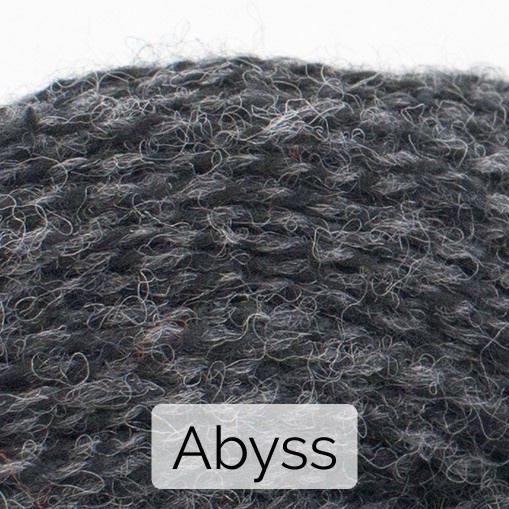 Mix Pebble with other Shibui yarns to produce unique effects of texture and colour. 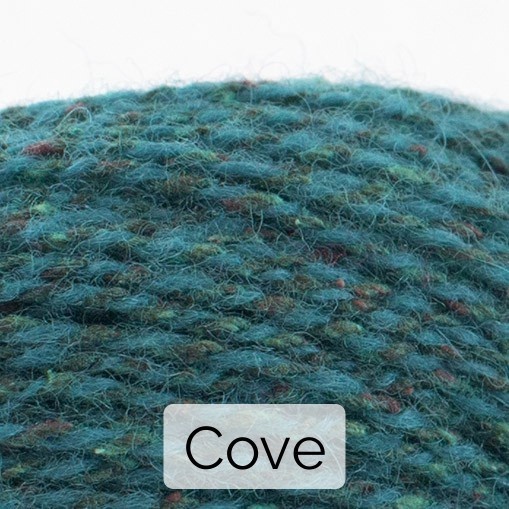 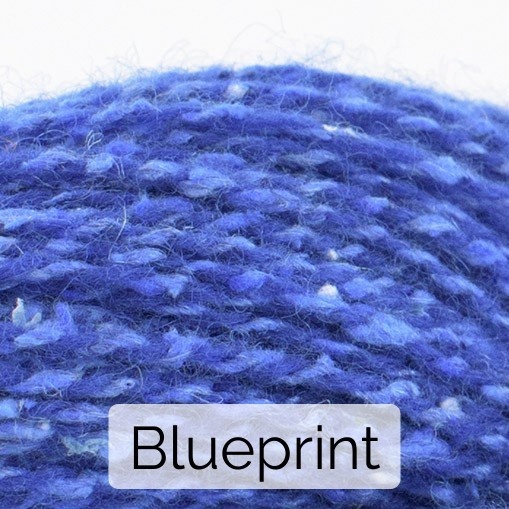 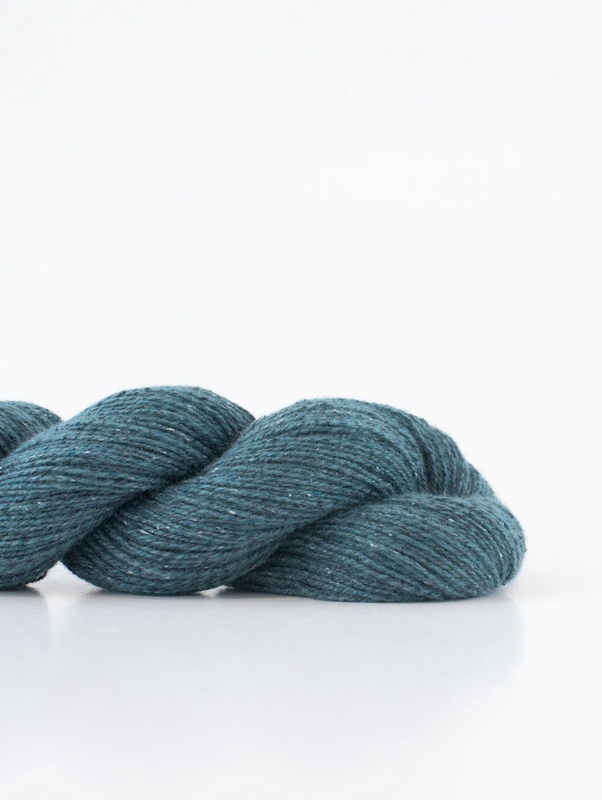 There is good pattern support and the incomparable Shibui colour range to work with.